If you are looking for a high-quality polycarbonate sheet which features the latest in product technology, our Coverlite panels and ridge covers deliver! Offering outstanding characteristics such as high light transmission, advanced UV-protection, and excellent impact resistance, these polycarbonates panels are virtually unbreakable. 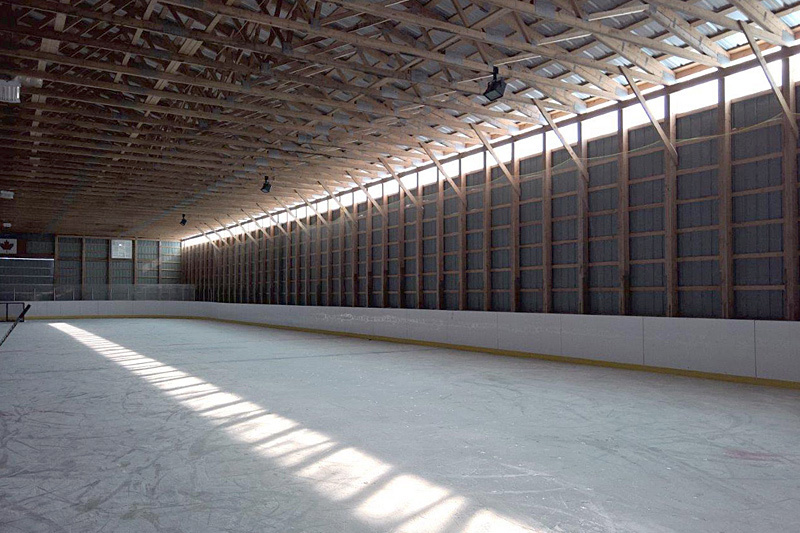 Our Coverlite corrugated sheets offer a high degree of light transmittance due to its high optical properties with up to 90% light transmission. Coverlite polycarbonate corrugated sheets are economical and light in weight, yet it’s 10 times stronger than acrylic and 200 times stronger than glass! Available in clear or bronze our Coverlite sheets come in PRO-Rib, TUFF-Rib & PB-Rib panel profiles as well as a low profile ridge cap. Panels come in 8′, 10′, 12′ and 16′ lengths. PRO-Rib, TUFF-Rib, PB-Rib profiles available. 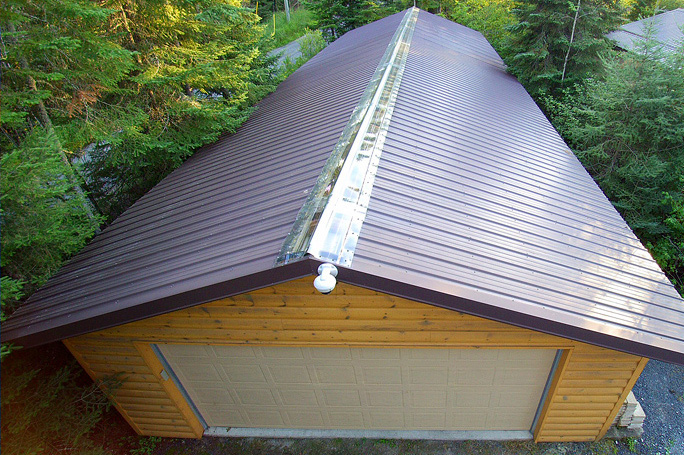 Ridge caps come in 10’6″ lengths only. Panels and ridge caps available in clear and bronze.